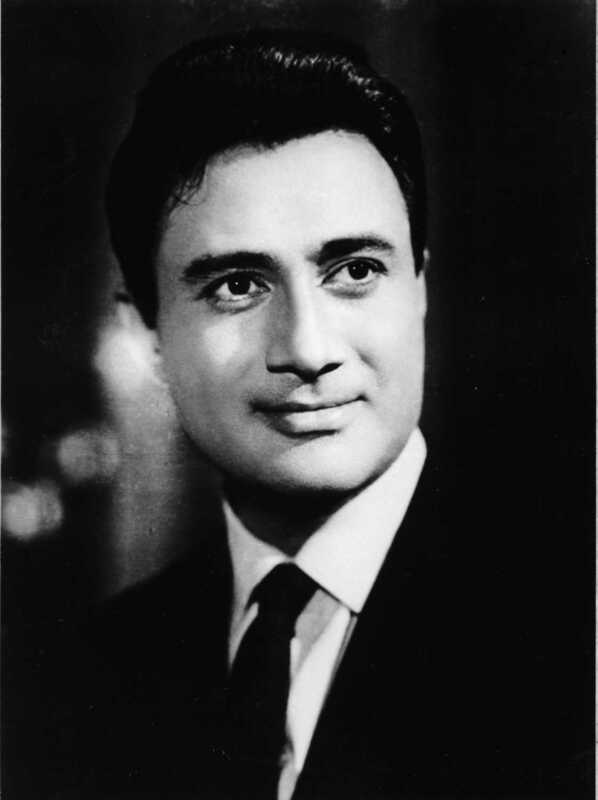 Do you look like Dev Anand? Saajan Chale Sasural 2 will also feature actors Chunkey Pandey, Arya Babbar, Hemant Pandey, Sonal Monteiro and Ishita Raj in pivotal roles. On World Post Day (10 October), we recall some wonderful songs that capture the romanticism and joy of writing, sending and receiving letters. On Dev Anand's 95th birth anniversary (he was born on 26 September 1923), we take a look at other artistes who had ordinary lives before they turned into stars. The Padma Bhushan awardee Hindi poet and film lyricist died in New Delhi on Thursday. I declare that I wish to represent "Dev Anand"